Catalogs have come a long way since they were first introduced in the 19th century. Since then, they have offered a cost-effective means of marketing for businesses who wish to showcase their goods in an informative and creative manner. However, there’s more to a catalog than just words and pictures. 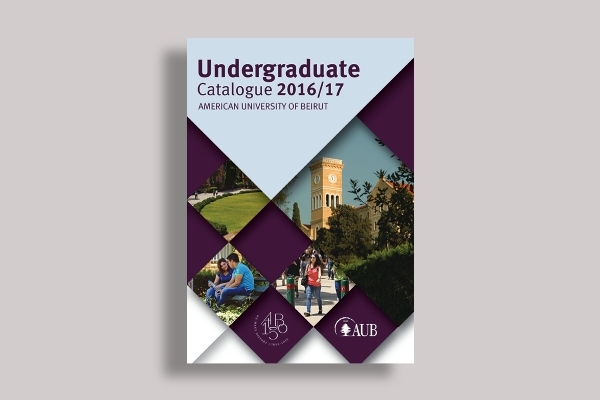 For it to serve a desired purpose, the catalog must be designed carefully to meet consumer and seller requirements. 1. 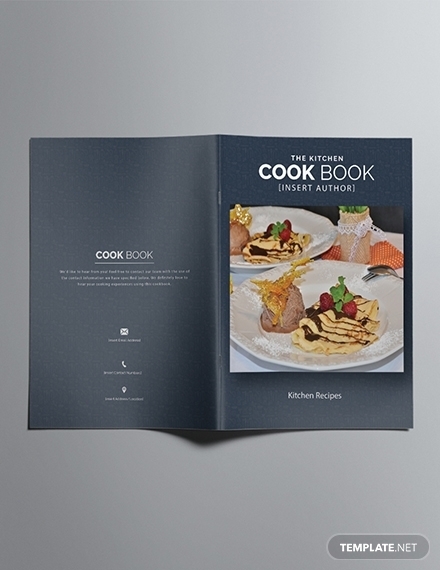 Cover: The cover of a catalog is just as important as that of a book cover. This gives viewers a glimpse of what to expect from the material through the text and graphic elements on its surface. 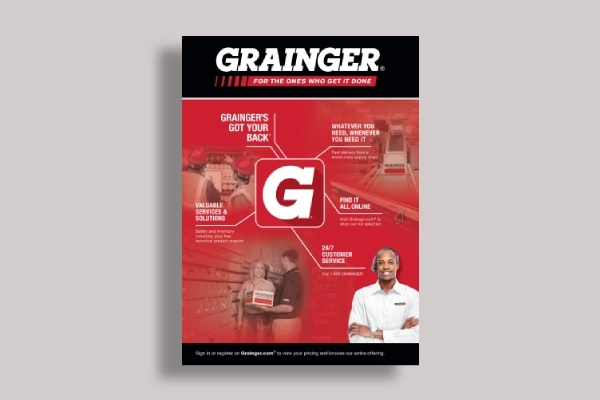 The front cover features the name of the company along with highlights from its content, while the back cover may be used to provide details about the catalog or to promote a product or service offer in the form of a banner ad. 2. Brand Image: Effective branding is not something to take lightly. The best way to stand out from the competition is to create an image that will set you apart from the rest of the brands in the market. A good marketing strategy will help develop a sense of familiarity among your target consumers, allowing them to recognize what you are capable of offering during circumstances when your products or services are needed. 3. Typefaces: Typography is a key element in advertising that must be applied carefully. Whatever typeface you use will affect the readability of your catalog, which will then influence a prospect’s buying decisions. Note that people quickly lose interest in a material once they realize how difficult it is to grasp what’s written. Thus, make sure to choose an appropriate typeface to communicate your message. 4. 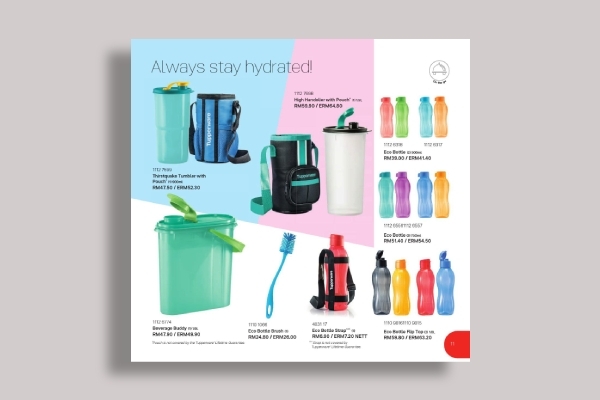 Products or Services: Since catalogs are designed to advertise items individually or by closely related groups, it’s important to showcase your product or service offers in such a way that caters to the needs of an average consumer. Each item must have a short description containing details that customers might need to make a firm decision. This would depend on what was posted, as certain item descriptions tend to be more specific than others. 5. Order Form: Though some catalog marketers require customers to forward their inquiries by phone, others provide an order form and a return envelope with prepaid postage for a buyer’s convenience. These forms must be filled out with the exact information regarding the items to be purchased. That way, shoppers are made aware of the specifics of an item, as well as the terms and conditions of the sale. You may also see sales catalog examples. 1. Know your audience: Take the time to get to know your audience. Consumer data and insights should determine your decisions as to what your catalog will feature. This will help you tailor your content according to the demands of your target market. You can conduct various surveys and data-gathering efforts to collect the information you need for your catalog. 2. Select products or services to offer: To generate a high response rate from your buyers, you need to consider what items would they actually be interested in. 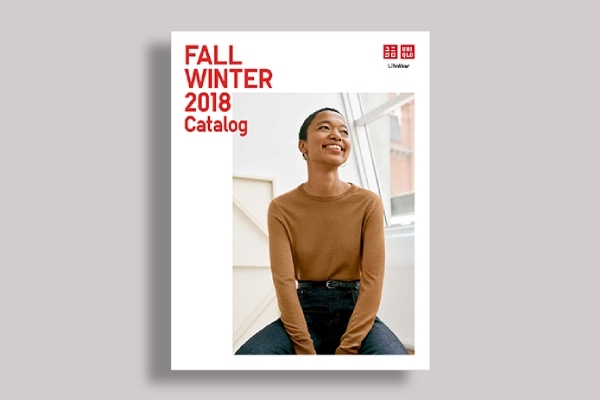 Say for instance, a fashion catalog would feature their back-to-school collection during the summer, so students can welcome the fall season in style. Your selling strategy should focus on items that would resonate well with your audience. This means showcasing a diverse collection of items based on what a specific group of customers might be interested in. 3. Craft your layout: Notice how items in store shelves are strategically placed to help maximize exposure? 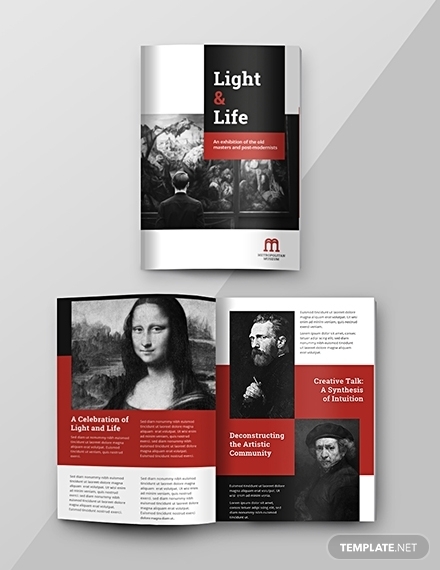 Consider designing your catalog in the same way. Your text and graphic elements should make the right impression with prospects by emphasizing what’s new and exciting. It’s about developing a natural flow of words and design patterns that will lead the eyes to items that require attention. 4. Prepare a support strategy: A catalog is one of the many tools in a multi-channel approach. You don’t see companies using business catalogs, marketing brochures, or advertising flyers as stand-alone initiatives. That’s because using more than one platform to communicate your marketing message is the best way to widen your reach. Thus, see this as an opportunity to develop a brand experience by directing customers to your website and social media pages. 5. Review and edit for printing: Always remember to proofread your catalog for any errors that might have been missed. Item descriptions must also be accurate and updated to prevent confusion. 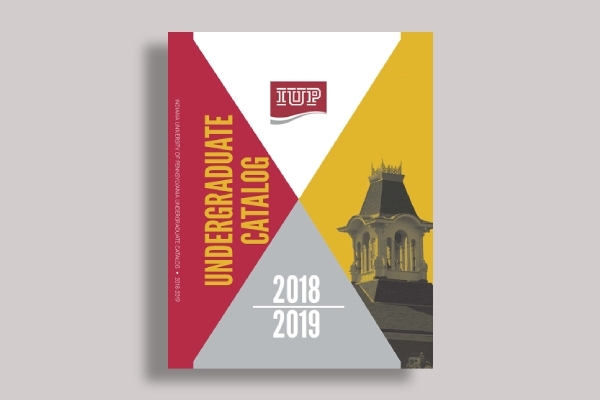 Once all the necessary changes have been made, you can forward a copy of your catalog to your printing team. Use compelling headlines: Head-turning captions are a key element of your catalog. This should entice a reader to turn the page and find out more about your product or service offers. This can be obtained with a catchy headline and the strategic use of typography. Insert high-quality photos: Striking visuals are known for making a positive impression among consumers. Thus, images that capture the essence of your products or services are bound to garner the most attention. Do not settle for less, and avoid using stock images for the advertised items. It might sound like a costly approach, but high-quality photos are a key element that should never be overlooked. 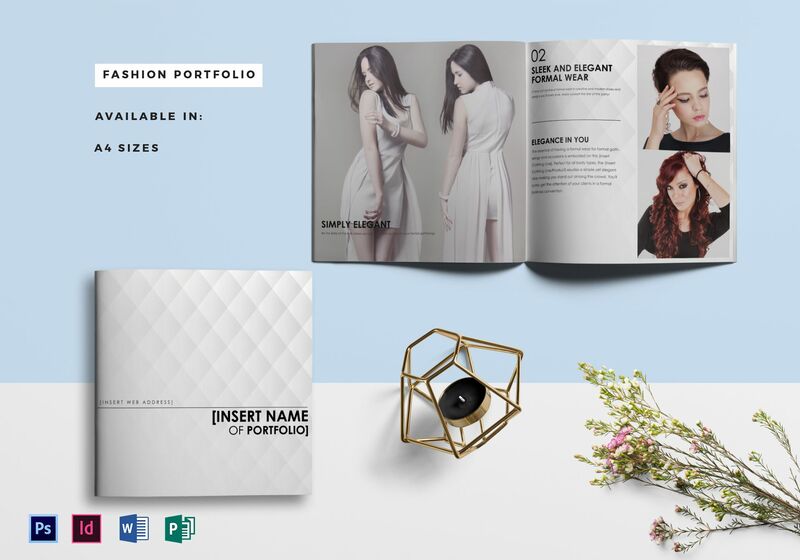 You may also see portfolio catalog examples. Get the copy right: Not a lot of marketers understand the role that a copy plays in the overall concept of your design. You need to assess whether your copy suits the message of your catalog or requires reworking. This is something to consider before you begin finalizing the content of your catalog. Highlight profitable products: Some of the bestsellers in your collection might not be the most profitable items, which is why it’s important to take the products with the biggest profit margins into account as well. One way to draw attention to these items is through the strategic placement of elements on your layout. 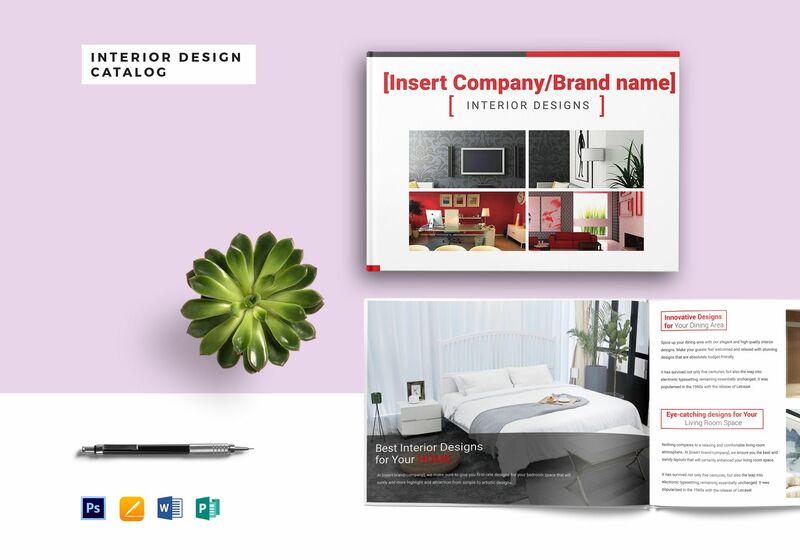 You can apply various design techniques, like the creative use of colors and patterns, to highlight these items on your catalog. You may also see travel catalog examples. Maintain coherence and simplicity: Try not to go overboard with your content. You don’t need to fill your entire layout with text and design elements just to attract attention. Instead, use brief captions to describe products and position items in appropriate locations. It’s also best to use white space to maintain a clean and appealing layout. Print Catalogs: Print catalogs have been around for quite some time now. 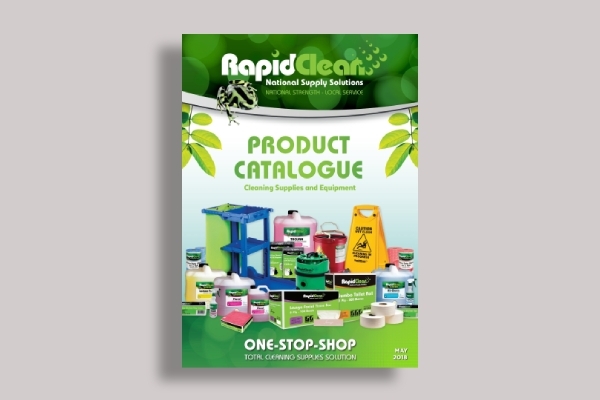 As a traditional form of marketing, catalogs are made to feature a single product category or a diverse collection of goods in one platform. They contain images and descriptions of each item, including the product name, number, color, and price, as well as ordering information for interested buyers. In some cases, these catalogs are shipped along with the items purchased by the buyer to help garner additional sales. Online Catalogs: Now that we live in a technology-driven society, companies have discovered new ways to enforce a paperless system to save on printing and mailing costs through the use of online catalogs. 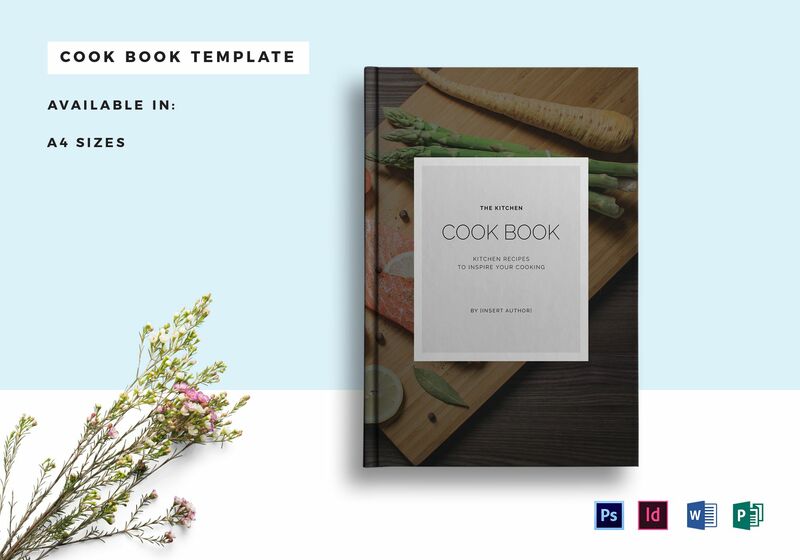 These digital catalogs are designed in a similar fashion to a print catalog, but with an interactive twist that allows consumers to sort items according to a particular criteria. A virtual shopping cart and an electronic payment method also make this an efficient alternative for many online shoppers. Single Company Catalogs: Companies that offer multiple lines of products often produce their own catalogs. This includes manufacturers of sporting goods, auto parts, cosmetics, home furnishings, and apparel. In the catalog, products are grouped according to a specific type to make it easy for consumers with a specific interest to find what they are looking for. 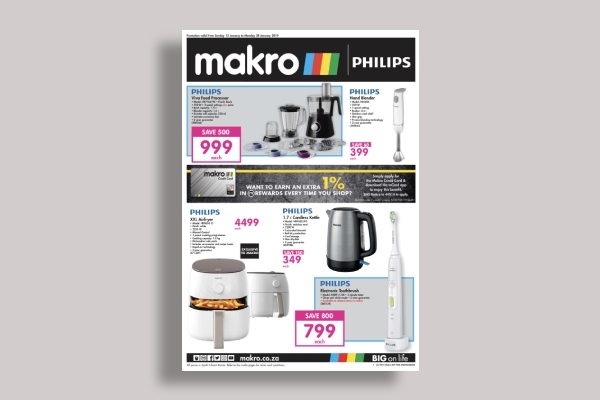 Some catalogs might even spread item across each page to prompt impulse purchases. You may also see fashion catalog examples. 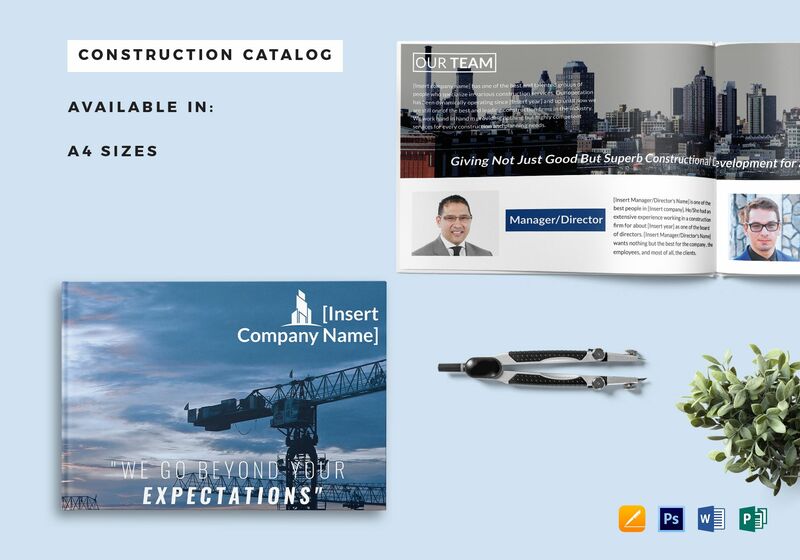 Multiple Company Catalogs: You might have noticed how some catalogs feature items from different manufacturers. These are from companies who have fewer products to offer but still want to use catalog marketing to reach their audience. Consumers are also given the chance to choose products from competing brands based on the price range, availability, and quality of these items. These multi-company catalog marketers are sometimes responsible for fulfilling orders by handling returns and customer service. 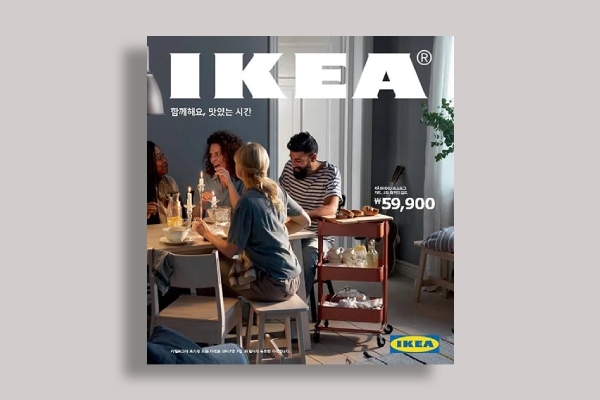 What is catalog in marketing? Catalog marketing is a type of sales technique used by wholesale and retail businesses to showcase a group of items to a consumer in an attempt to sell at least one product from the collection. Consumers have the option to make a purchase by contacting the catalog sender directly by phone, return envelope, or online form. However, there are some catalog marketers who simply serve as an intermediary between manufacturers and consumers. 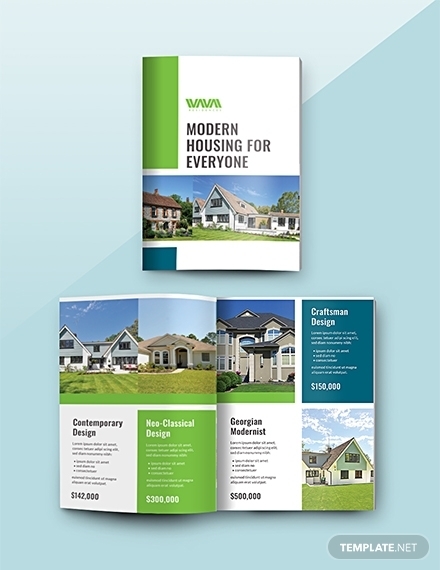 These catalogs feature groups of items from different brands in one multiple-page channel. 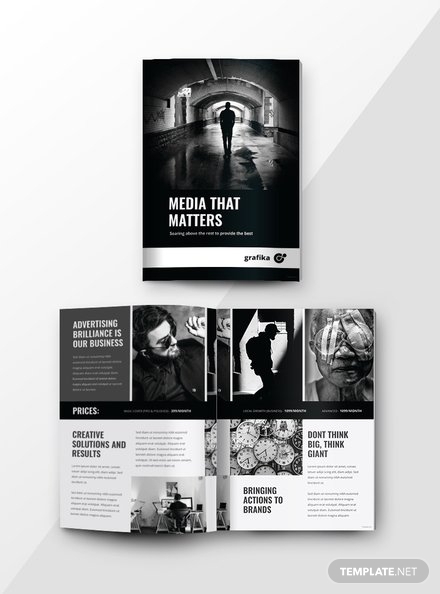 You may also see advertising catalog examples. Truth is, not everyone has the luxury of time to browse through the items in each aisle of your store. Most consumers might not even be aware of what you have to offer. One way to resolve this problem is to bring your store to your target audience in the form of a catalog. This allows you to showcase some of your items to potential buyers as a way of increasing brand exposure and consumer engagement. The more people get acquainted with your company, the more traffic is brought to your website and physical outlets. Do paper catalogs still matter? Despite the abundance of their digital counterpart, paper catalogs haven’t completely disappeared from our radars. They continue to be an important sales channel for businesses to visually introduce their products to a mass audience. 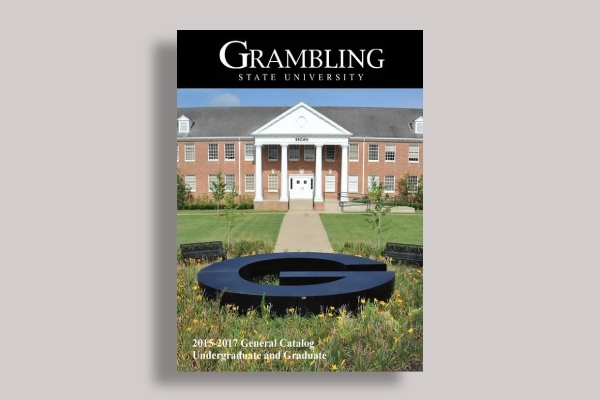 One of the main advantages of a paper catalog is its tangible nature. Recipients may easily skim the material with minimal effort required. This triggers a sense of value and desirability as you try to get your message across to a targeted audience. 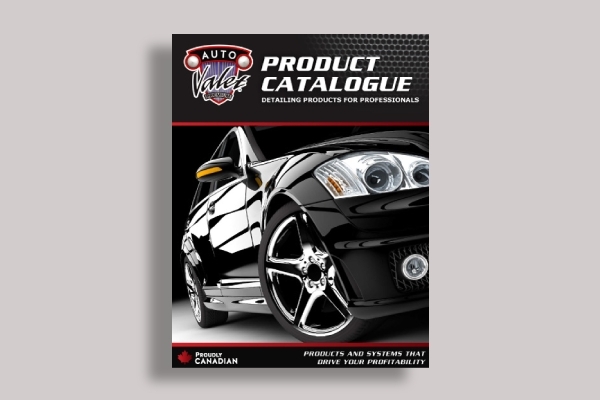 Catalogs are an advertising investment you can never go wrong with. They have the ability to influence buying decisions through their visual dynamics and boost brand awareness for you to generate more sales. 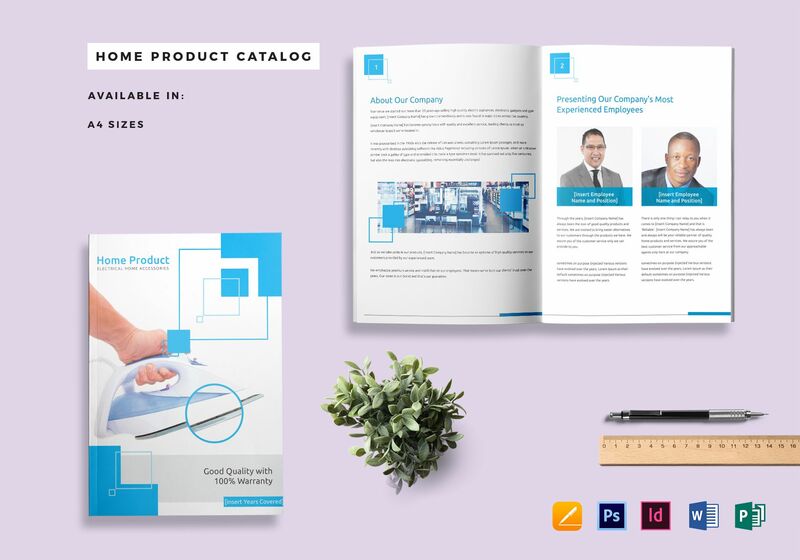 So to make the most out of your catalog marketing efforts, be sure to refer to the templates, examples, and design ideas provided in this article.